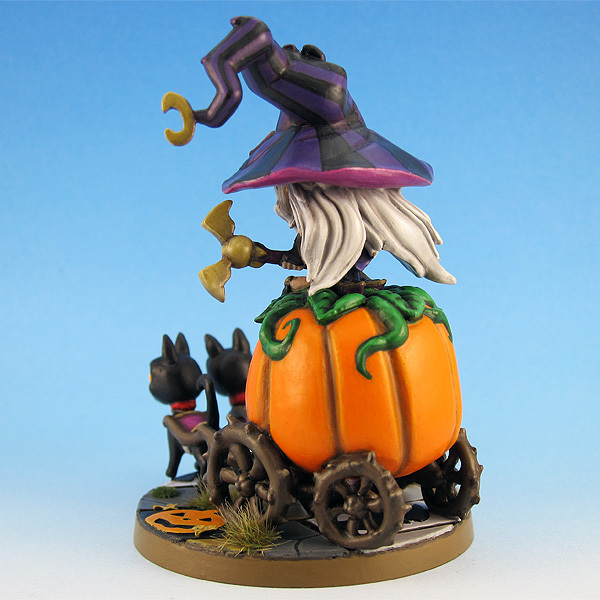 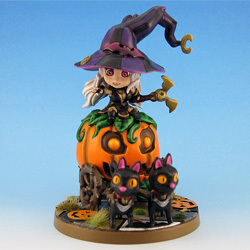 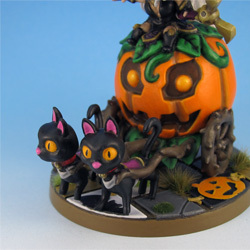 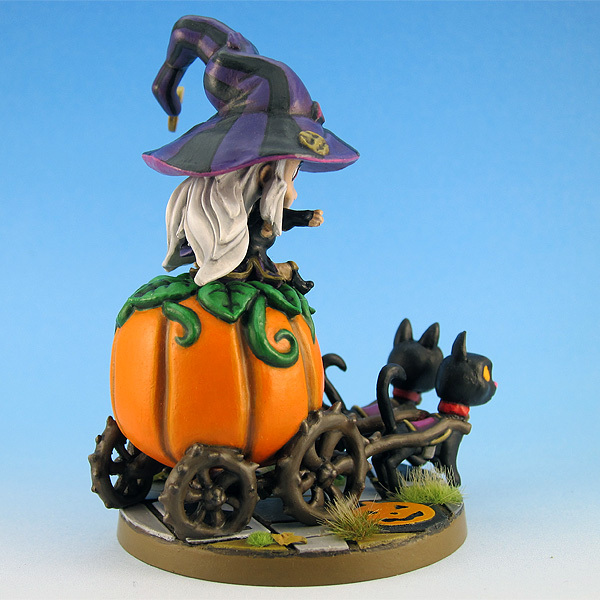 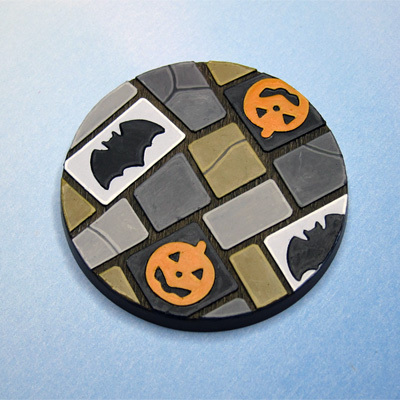 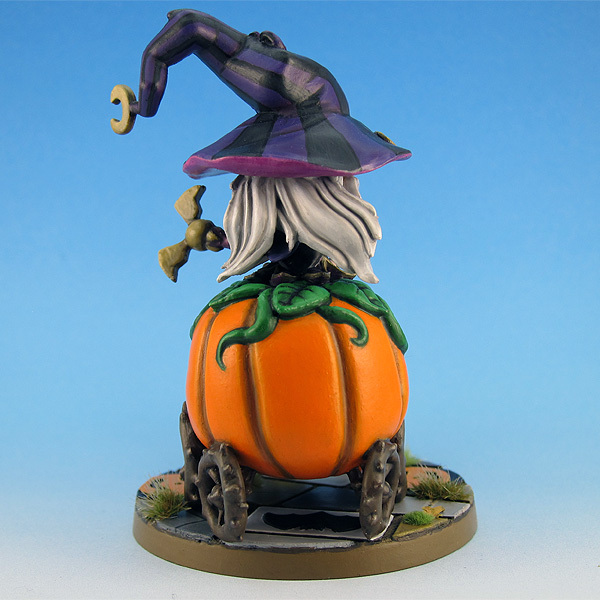 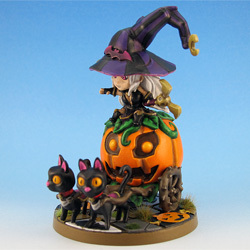 Beatrix the Witch Queen, released around Halloween 2015. Deep within the Witches’ Weald, the coven witches cackle over their bubbling cauldrons. There is no curse or pox that Beatrix does not know. 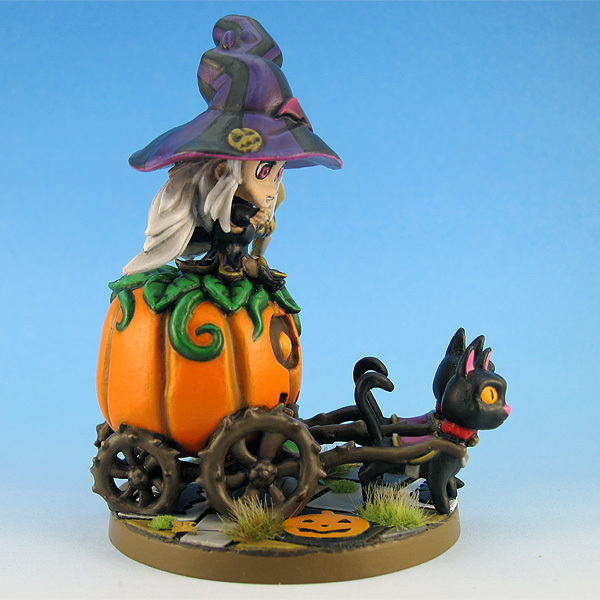 Upon her pumpkin chariot, she flies through blackened skies in search of Heroes to inflict with her deadly potions and fiendish brews.